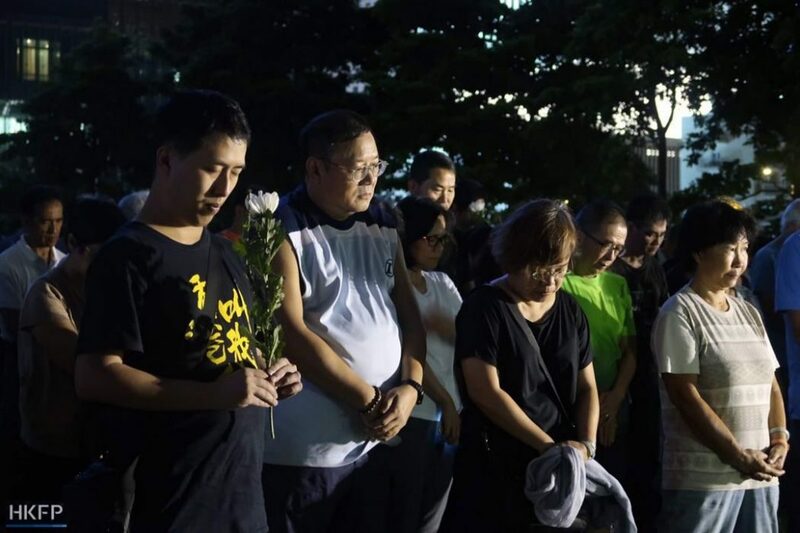 Around 1,500 Hongkongers gathered at Victoria Harbour on Wednesday evening to pay tribute to China’s late Nobel laureate Liu Xiaobo. 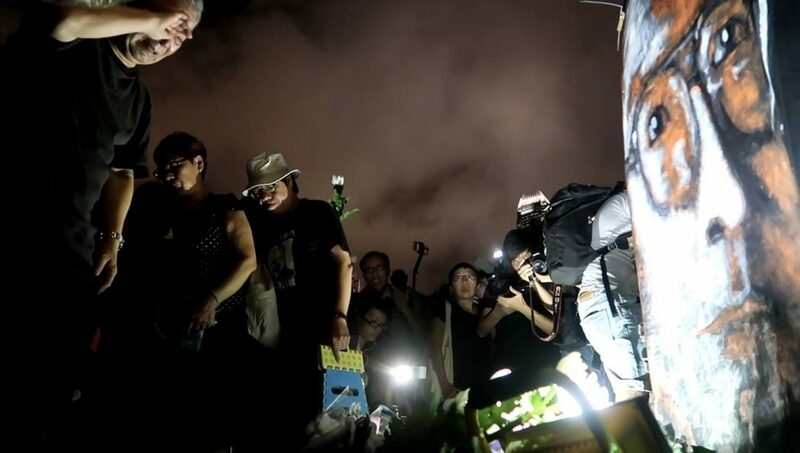 The memorial took place on the seventh day since Liu’s passing. In traditional Chinese culture, it is believed that the soul of the deceased returns to earth on this day. “Liu lived gloriously. 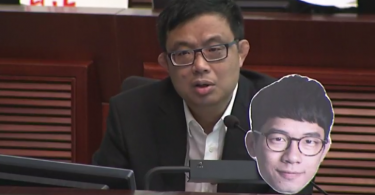 He is the pride of Chinese people, and the pride of everyone in the world who is fighting for democracy, progress and peace,” Richard Tsoi of the Hong Kong Alliance, which organised the event, said. Liu passed away last Thursday after battling with liver cancer while on medical parole. He was 61. 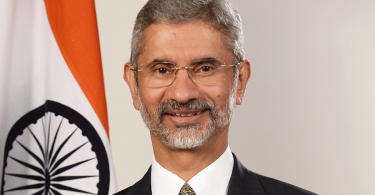 He won the Nobel Peace Prize in 2010. 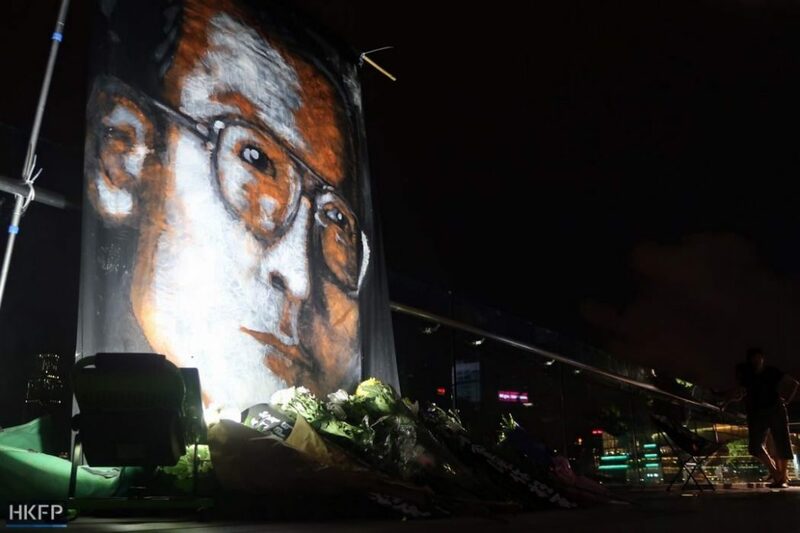 Two days after his death, his ashes were scattered at sea, depriving his supporters of a place to pay tribute to the pro-democracy dissident. But his supporters were not deterred. 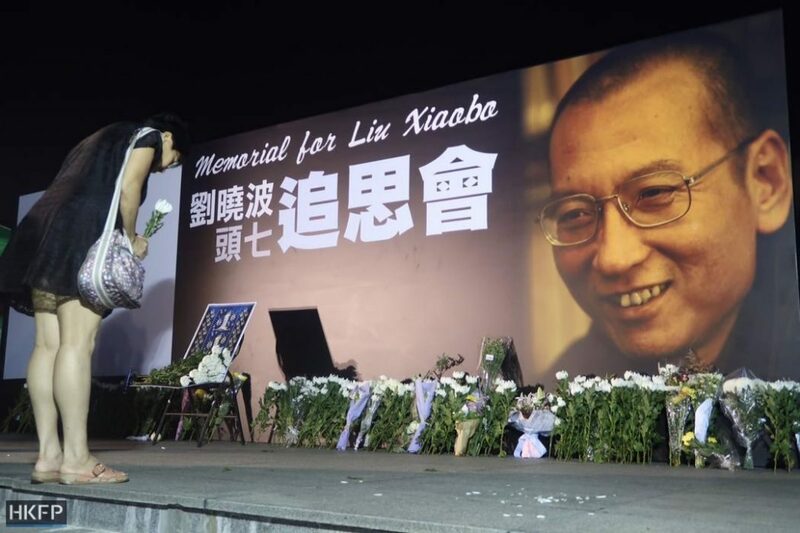 Memorial events were planned across the world on Wednesday to commemorate Liu at the seaside. 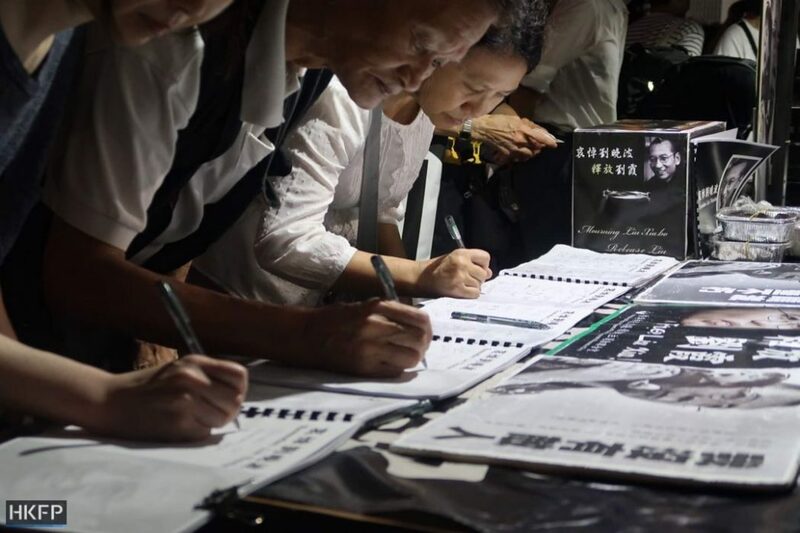 In Hong Kong, people signed guest books and placed flowers in front of a large picture of Liu in Tamar Park, Admiralty. 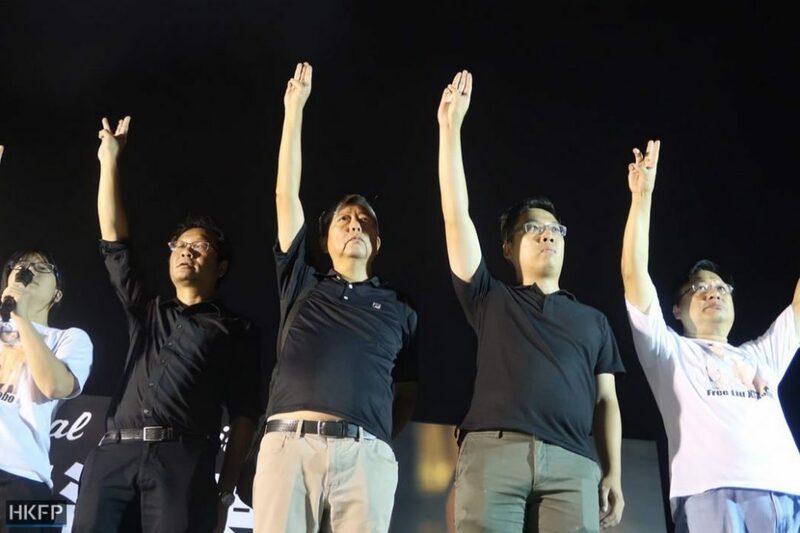 They held a moment of silence in memory of the dissident. Towards the end of the hour-long memorial, attendees raised their hands with three fingers held up – symbolising resistance, freedom and hope. 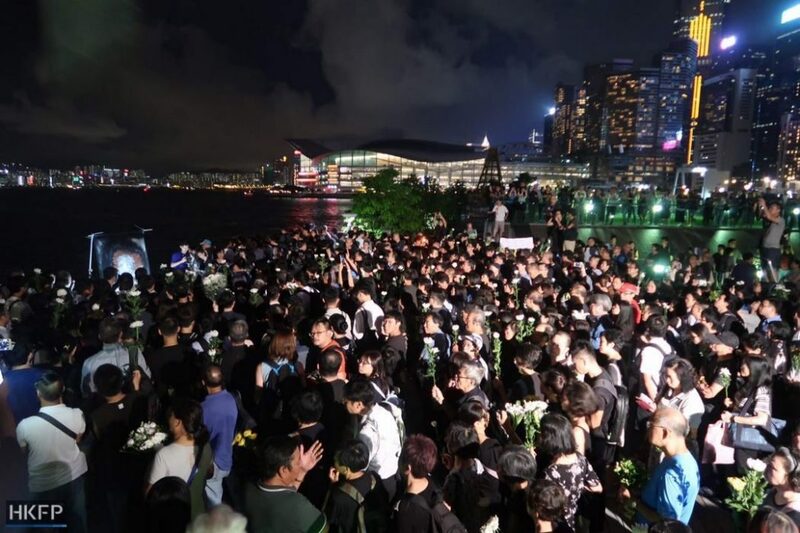 They then paid tribute to Liu for the last time by placing flowers in front of another picture of Liu at the harbourfront. An attendee became tearful as he bowed to the picture. 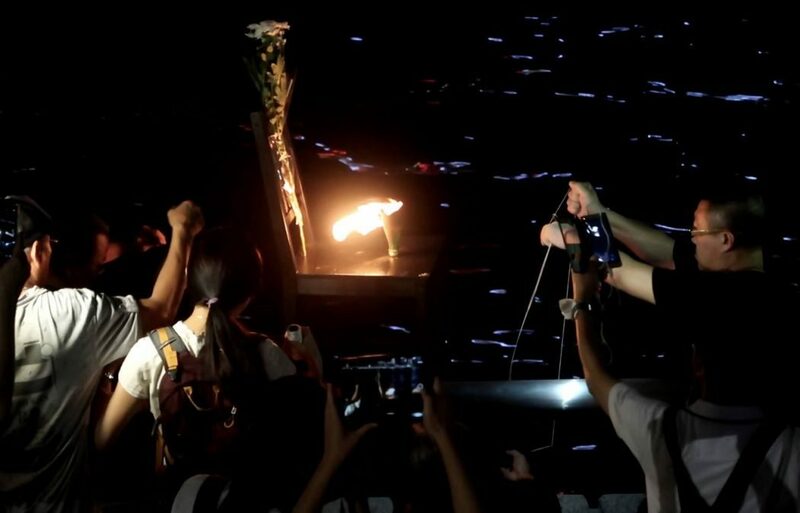 Former lawmaker “Long Hair” Leung Kwok-hung and other activists lowered a chair with a candle into Victorian Harbour. Several police officers kept a close watch but did not take action. 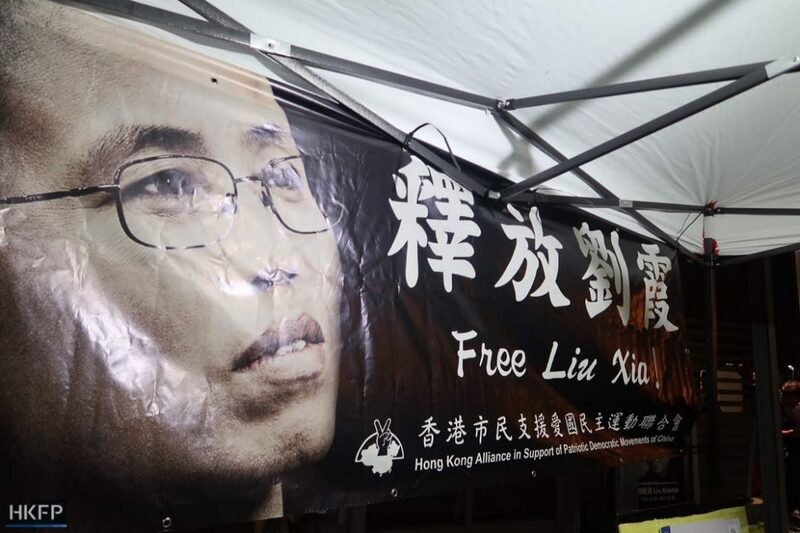 Attendees also called for the release of Liu Xiaobo’s wife Liu Xia, who is suspected to be under surveillance by authorities. 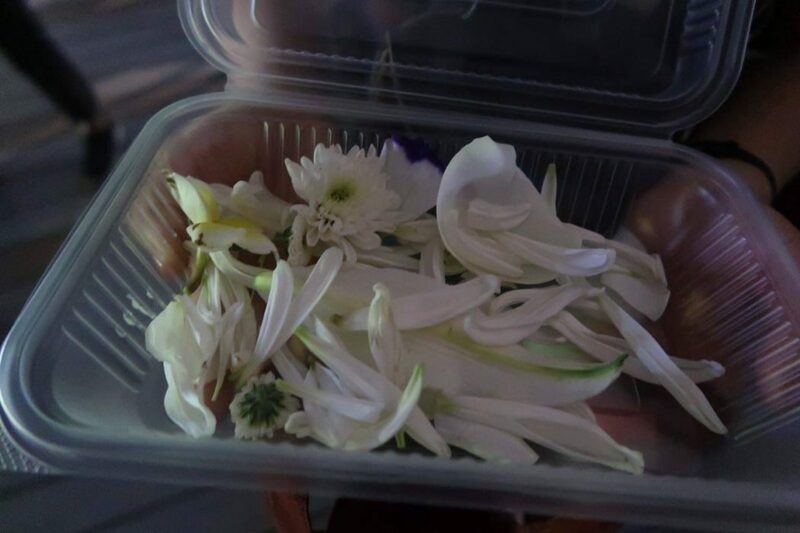 An artist named Joe collected flower petals from attendees. 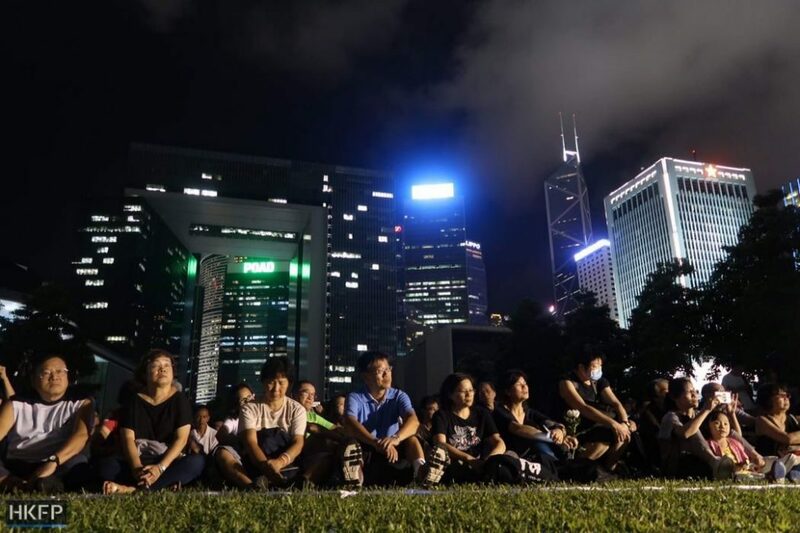 She said she is studying in eastern Germany and landed in Hong Kong just before the memorial. She said she hopes to raise awareness among people in Germany about the plight of Liu Xia. After Liu Xiaobo’s death, Germany’s foreign minister pressed China to allow Liu Xia to leave for Germany or another country of her choice. 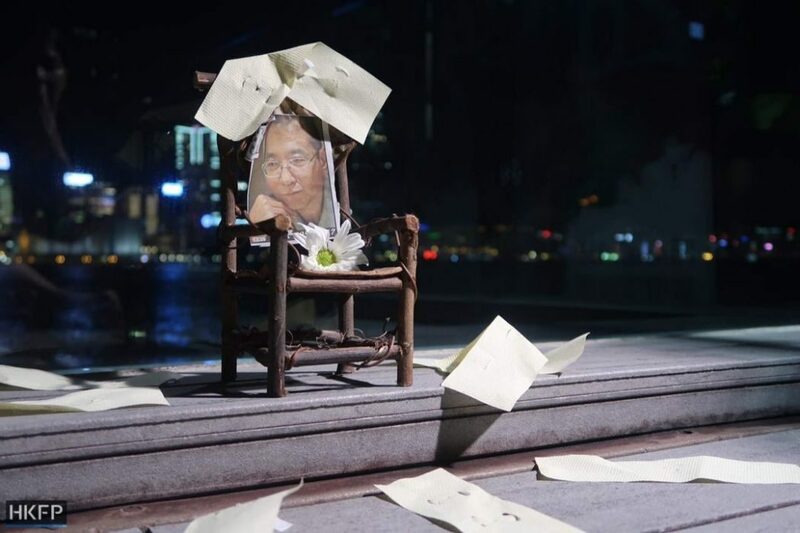 Merkel spokesman Steffen Seibert said Friday that Germany supported a “humanitarian solution” for the couple and would continue to do so even after the “very regrettable death” of Liu Xiaobo.